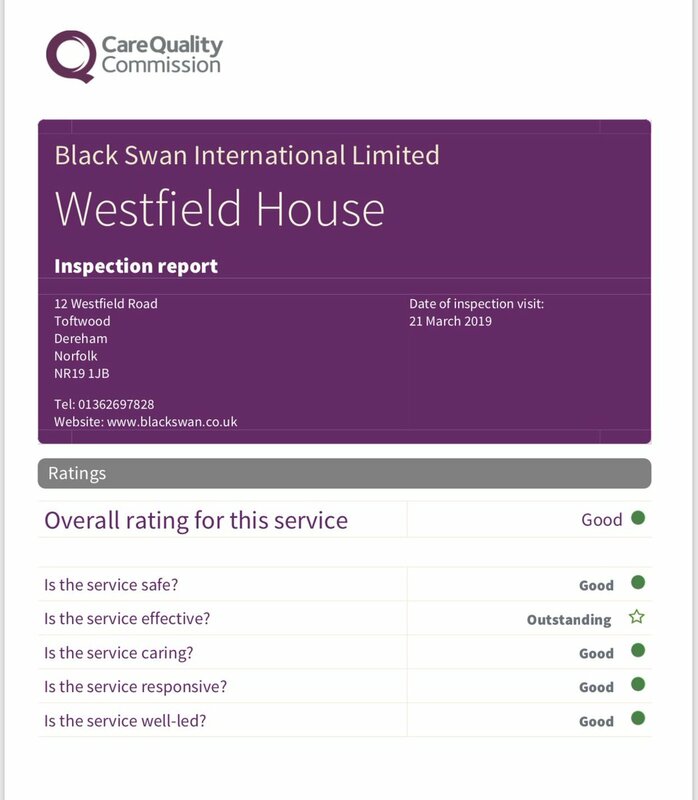 Black Swan Care Group prides itself in putting residents needs and feelings first. We offer an adaptable service; facilities are continually reviewed and updated in order to provide a safe environment in which the needs of every individual are met. We work collaboratively with our residents; their input and involvement allow us to provide a care package tailored to suit their own unique and specific needs. Our highly skilled staff are given the skills and confidence that they need in order to deliver the highest standards of care and support to every resident. Every person matters and will be treated equally, compassionately and with the utmost respect & dignity. Independence, choice and individuality are at the core of our values. We cannot replace home, but that should never stop us trying. We have many care homes throughout East Anglia, including Norwich, Kings Lynn, and Dereham. You can see all our homes here. Regular activities include flower arranging, art and craft sessions, quiz nights and tea parties. What is unique about the dining experience we offer here is ‘choice’. Extending beyond simply what you wish to eat, this includes where, when and who with.